IGT lets players answer the call of the wild with their latest slot release, Wolf Rising. 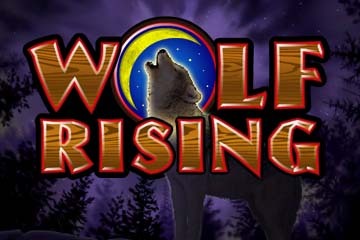 With its totem pole wilds that tower eight symbols tall and untamed payout ratio of 69.05% Wolf Rising is a must play. What's more, the stunning wolf symbols are either 2 or 3 rows high giving players more chances to win. If you're hungry like the wolf for a big win, this is an online slots game you'll really want to get your claws into. 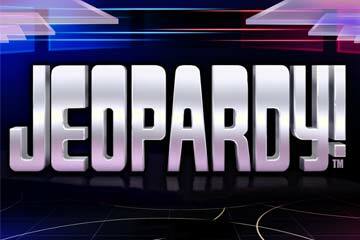 There are dozens of new and exciting ways to win and right from the word 'go' you'll really get the sense that this is one of the most unique online slots games you'll ever play - and however much you bet, the bonus rounds can really give you a leg up in the winning stakes. One of the best things about Wolf Rising is that it gives you so many ways to win. And not just win - you can win big. Wondering how? Well, Wolf Rising has larger symbols that cover multiple rows. And larger symbols up your chances of a big win, because they cover more of your activated paylines. For example, the brown wolf covers two rows and the black and white wolves cover three. But if you're lucky enough to get a totem pole, it'll cover up to eight rows. And that makes it more likely to connect to several of your activated paylines - making it more likely that you'll land a winning combination. All you need to do is decide how much to bet. A bigger bet means a bigger win but if you simply enjoy the thrill of slots games, all you need is a minimum bet of 1p to start playing. But you can bet up to £1,000 if you like and per spin you could win up to a whopping £250,000! As soon as you start playing you'll see that the bonus symbols don't only provide some stunning artwork, they're also the game's best feature. 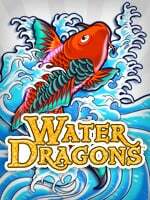 When you see a Stacked Wild (a multi-row totem pole symbol) your adrenaline will really start pumping because this symbol provides one of the easiest ways to trigger a win. A Stacked Wild can substitute for any symbol - so if one of your activated paylines has four out of five winning symbols and a Stacked Wild lands in the right spot, you'll be in for a win. And when the theme switches from a hazy daytime to moonlit midnight, things get really exciting. This means you've got three bonus symbols in a row across the centre three reels and entered the Wolf Rising Bonus Round. And what a bonus it is! 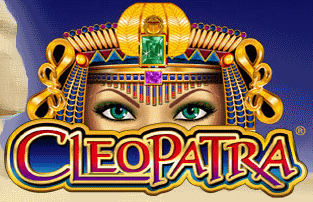 Here, you'll get double your total bet and an instant prize of five free spins. And if you get three bonus symbols across the middle reels again, you'll be rewarded with another bonus round.